Nope. Nope nope nope no. Where do I start? No, Apple has not filed a patent for a holographic phone. And even if Apple had, this is not what it would look like. I don’t want to rag on Mike Ko, the animator who created the concept video (watch it here, it’s beautiful). It’s just that this is not how holograms work. See Figure 2 for a very crude Photoshop (well, Gimp) job on what this would look like if such holographic screens really existed, and Figure 4 for an even cruder job of what the thing Apple actually patented would look like, if they were audacious enough to put it into an iPhone. 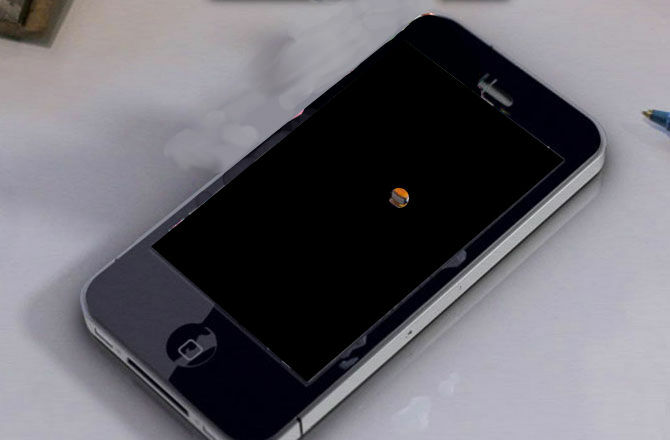 Figure 2: What a hypothetical holographic iPhone would really look like, if such a thing existed. The point is that, while holograms are truly three-dimensional, they are always contained within the visible boundary of the holographic screens behind them (or in front of them). There are no holographic projectors. I deeply apologize for my non-existent image manipulation skills. I especially apologize to Mike Ko; sorry mate, it had to be done. 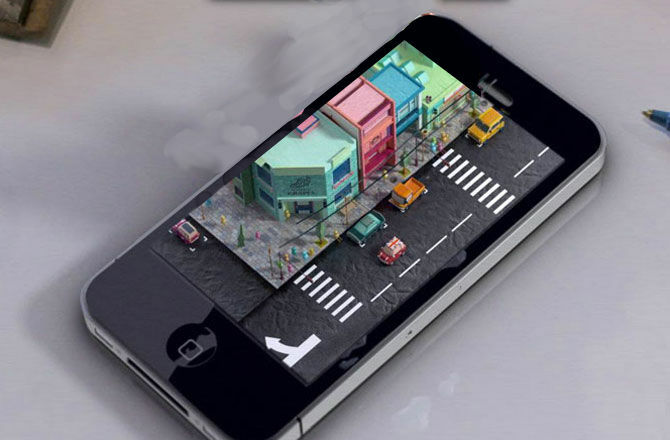 The important point is that if you were to look at a holographic iPhone edge-on, you would not see a cityscape rising above it (see Figure 3). You would see absolutely nothing instead. 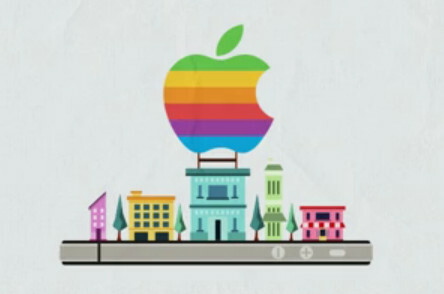 Figure 3: Still from the end of the holographic iPhone concept video. Holograms don’t work that way. 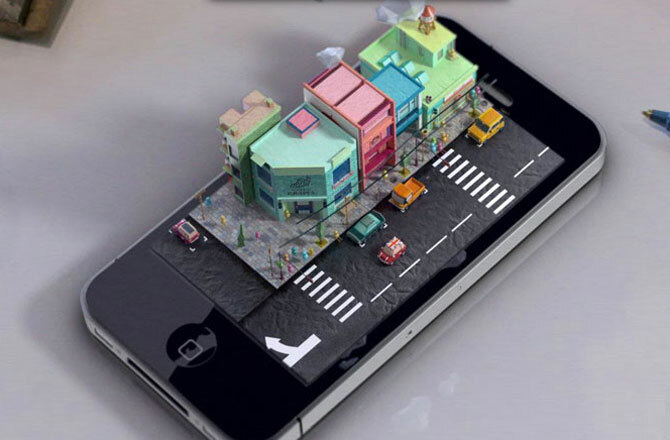 Figure 4: What a holographic iPhone would really look like if it were implemented using the technology in Apple’s patent application. No, seriously. Just read this article. Now, in all fairness, Discovery News (and other outlets) also referred to my 3D video capture system as a “Holodeck,” which it is absolutely not, but you learn to take that kind of thing in stride. This entry was posted in Bellyaching, VR Hardware and tagged Apple, hologram, iPhone, patent by okreylos. Bookmark the permalink.